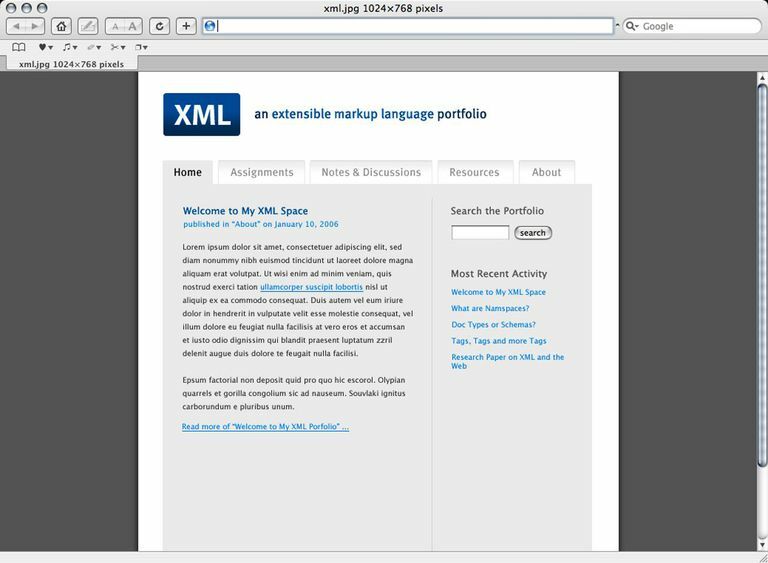 XML provides a designer with a way to separate data from the format. This fact alone answers the question, “Why should you use XML?” XML is a markup language, in fact, technically it stands for Extensible Markup Language. By design, it is a carrier for information that needs to be incorporated into a document. Simply put, XML is a briefcase where you store data. Consider five reasons you should use it in your designs. XML is easy to understand. You create the tags and overall set up of your document. What could be simpler than that? When writing a page in XML, the element tags are your own creation. You are free to develop a system based on your needs. XML allows you to build your platform by segmenting the design process. Data sits on one page, and formatting rules stay on another. If you have a general idea of what information you need to produce, you can write the data page first then work on the design. XML allows you to produce the site in stages and stay organized in the process. With XML you compartmentalize your work. Separating data makes it accessible when changes are needed. 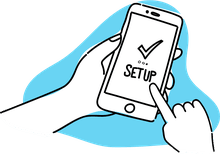 If you write both segments in HTML, you create sections that incorporate the formatting instructions with the information you need to display on the page. When the time comes to change an inventory record or update your details, you must wade through all the code to find a few lines. With XML, separating data makes changes easy and time-saving. XML is an international standard. This means that anyone in the world is likely to have the ability to view your document. Whether you search for visitors in Alabama or Timbuktu, chances are they can to access the page. XML puts the world in your virtual backyard. You can make one data page and use it over and over again. This means if you are cataloging inventory, you only do it once. You can create as many display pages as you want for that data. XML allows you to generate different styles and formats based on one page of information. Ultimately, XML is a tool. It keeps your design work organized into practical compartments. The easy nature of the language doesn't require massive amounts of knowledge or an alphabet behind your name. XML saves time and keeps the design flow organized. When you think about it, why wouldn't you use XML?